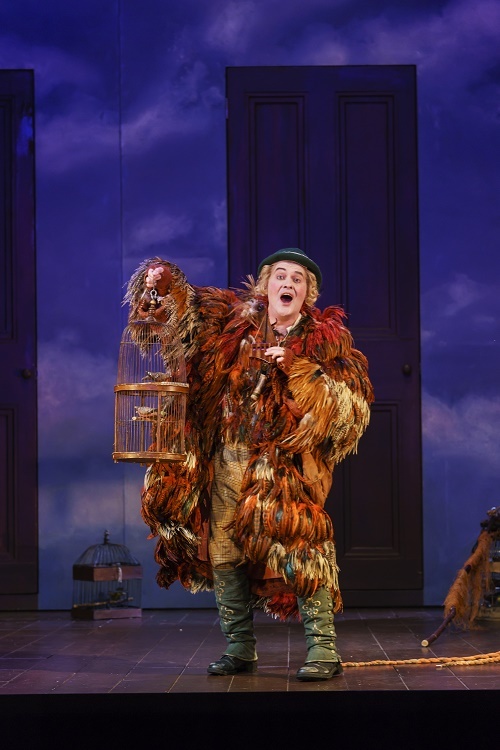 Photos: Mark Stone as Papageno, Ben Johnson as Tamino and The Magic Flute Animals. Photographs by Bill Cooper. 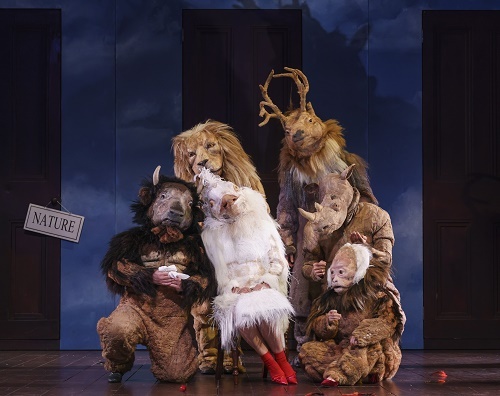 Of course, it’s not just The Magic Flute the Welsh National Opera (WNO) are bringing to Bristol this spring. 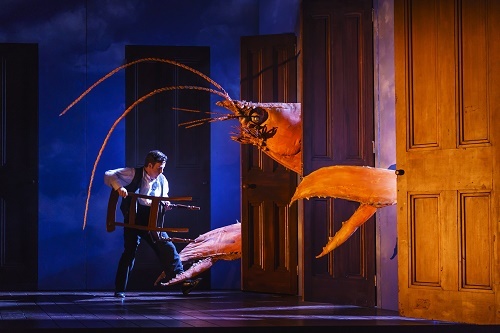 But it’s such a brilliant production and one that I think is ideal for people on the cusp of deciding whether to try out opera for the first time. The hat-trick of operas WNO is bringing to Bristol this April, includes a new production of Verdi’s Un ballo in maschera, Dominic Cooke’s Magritte inspired production of Mozart’s The Magic Flute and Donizetti’s Roberto Devereux. So why should you give The Magic Flute a go? The production design is inspired by Magritte. The music is beautiful, with the score pretty much an album’s worth of Now That’s What I Call Every Opera Song I Know Without Realising. And, it features a prince on a quest to rescue a princess with a magic flute. 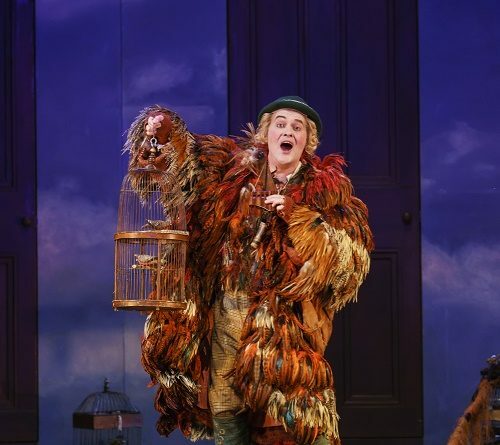 There’s a wicked queen, the wickedly funny three ladies, an angry lobster, a whole host of colourful characters, magic bells and of course, best comic creation ever – the birdcatcher Papageno. But, don’t be fooled by its mystical charm, this is an Enlightenment piece. Don’t be put off that you won’t understand it. Der Vogelfänger bin ich ja needs not be a mystery as this production is sung in English with English surtitles. It’s also no longer than your average musical theatre show running at approximately two hours and 45 minutes with one interval. 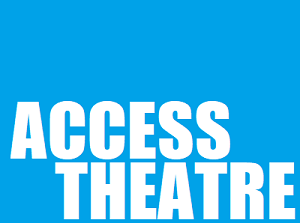 The WNO are at The Bristol Hippodrome from Wednesday 10 – Saturday 13 April 2019. If you want to experience the opera in the best possible comfort, we recommend seats in the stalls every time. But, if you want cheap and cheerful, upper circle will get you in for as little as £15 if you don’t mind being high up on padded benches.